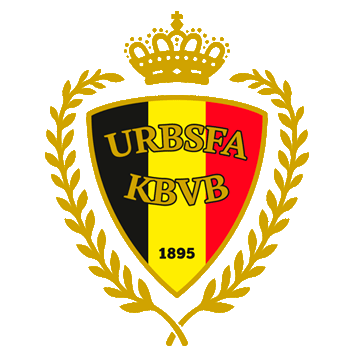 The Belgium coach, who was speaking to Spanish radio show El Larguero, is at the top of Luis Rubiales' list as the new La Roja coach. 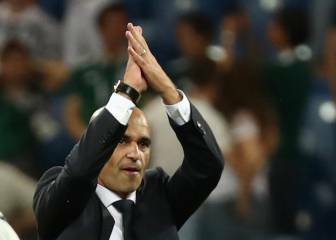 According to Spanish radio programme El Larguero, Roberto Martínez is currently the favourite to take over from Fernando Hierro as Spain coach. 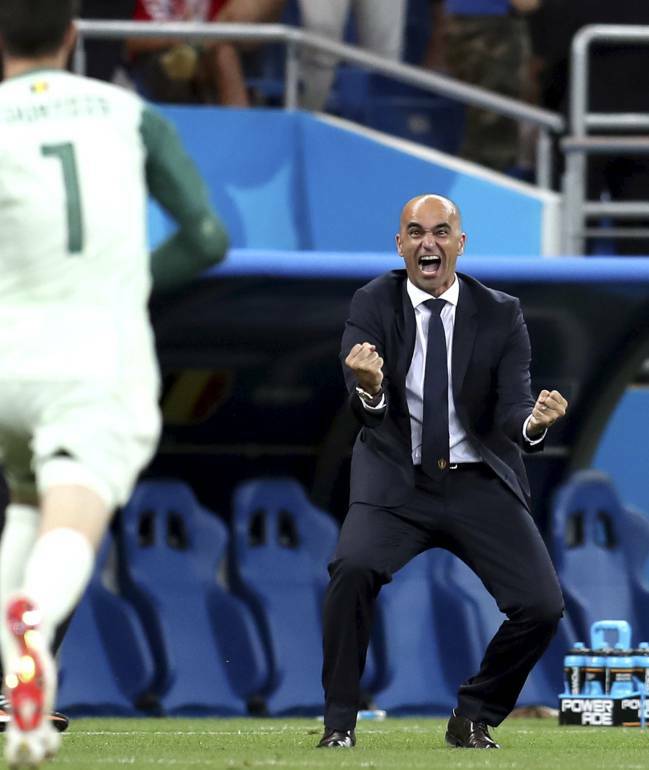 The current Belgium boss, whose side face Brazil in the quarter-final in Russia on Friday, is believed to be Luis Rubiales's top target for the La Roja job, ahead of Míchel and Luis Enrique. Quique Sánchez Flores is another candidate being considered by Spain's Football Federation. 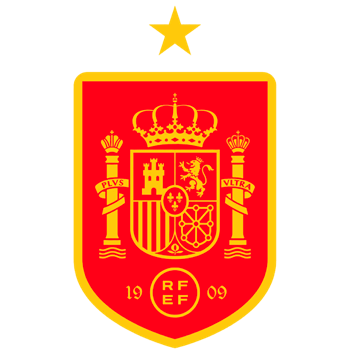 The Spanish coach, however, has spent his whole coaching career in England, which is why he was sceptical about the reported interest: "People in Spain don't know much about me. I'd be surprised if I got a call from the national side". 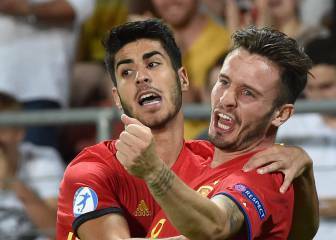 Moreover, Martínez is under contract with Belgium until 2020 and the Federation are keen to avoid any more boat-rocking after the controversial exit of Julen Lopetegui. Martínez discussed his current contract but was quick to point out that his focus currently lies elsewhere: "I haven't got any clauses in my contract but the only thing I'm focusing on right now is the Brazil game. I work from project to project, and I've learnt in football that you can only look at today. For a me a project has to be something in which you're left to work and with a perspective that goes beyond winning or losing games, he said. 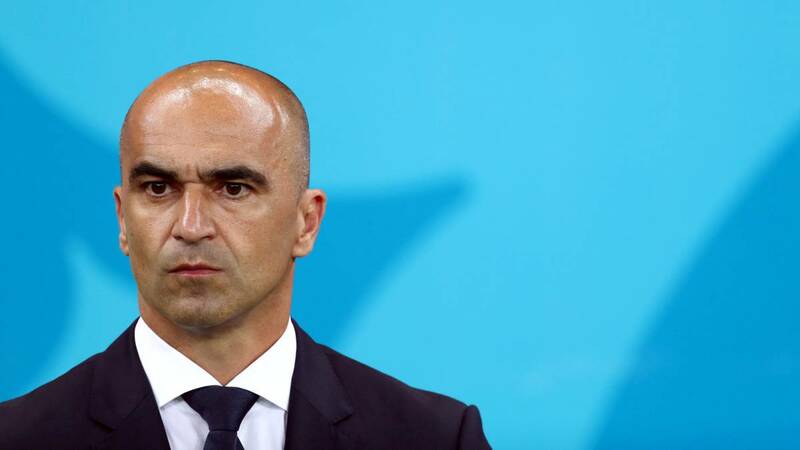 Who's next for the Spain job?